Elliott Elephant used to be RUDE. He guzzled his drink and he gobbled his food. 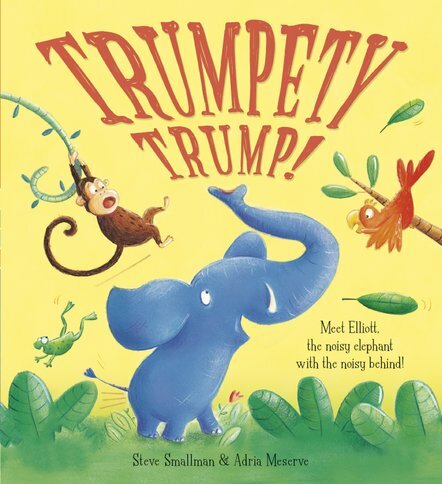 And when he would trumpet, as elephants do, he’d trumpety trump from his bottom end too! A riotous rhyme with belly-laughs, bottom-burps and a sweet message about friendship. Elliott Elephant loves having fun. In fact, it’s the only thing he cares about. He doesn’t care who he upsets, as long as he’s happy. But Elliott is about to get a very rude awakening! 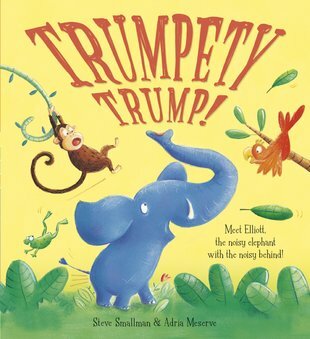 Combining a cheeky rhyming text with an important moral, this book is a great way to teach your child about showing consideration for others.